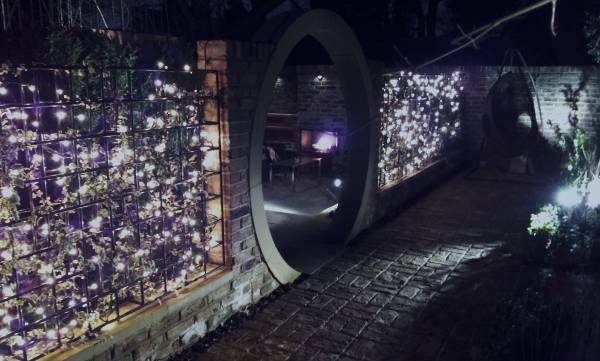 Established for over 12 years, Scott Lawrence, a professional garden designer has been designing, landscaping and planting gardens across Twickenham, teddington, Richmond, London and the home counties. Whether you have a small courtyard space or large plot of land, we can provide all that’s needed in creating the garden of your dreams. All tailored around your style, budget and wish list. Making the first steps with your new garden design is easy. We offer a free on-site consultation service to discuss your treasured space and various design options. A chance to introduce the design process and discuss budgets etc. From here a formal quotation for the design drawings will follow. More can found on our design process here. Garden Design. Twickenham and other projects. 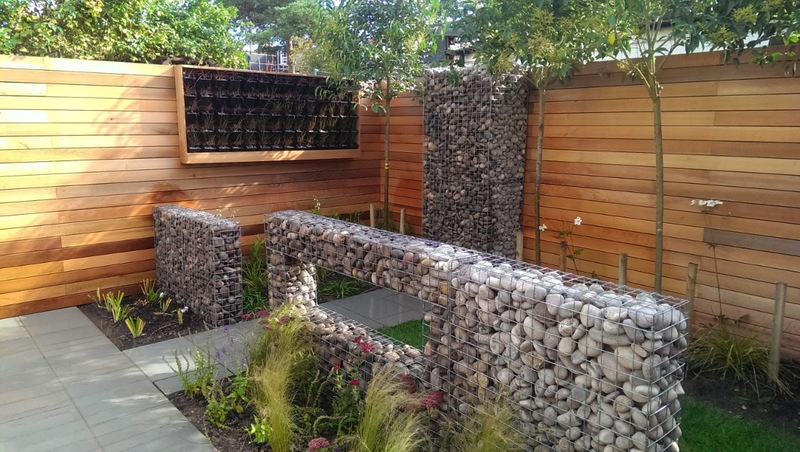 A small residential garden recently finished in Twickenham TW2. 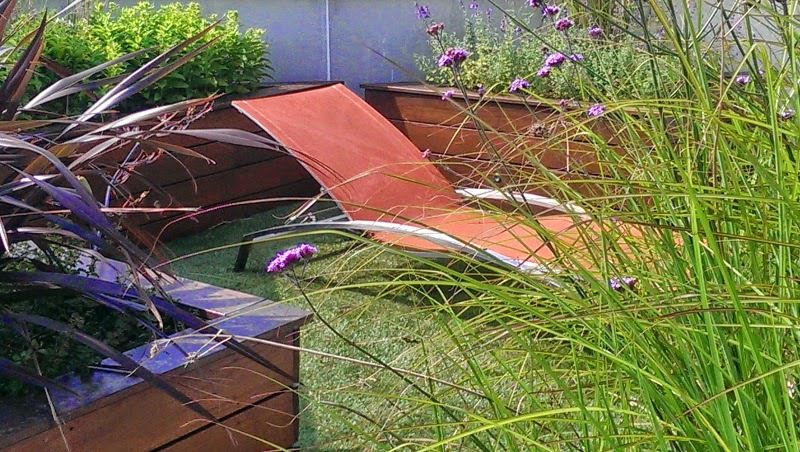 This garden is full of contrast in materials and textures. Seating for 6, vertical planted walls and storage with a wild flower roof. 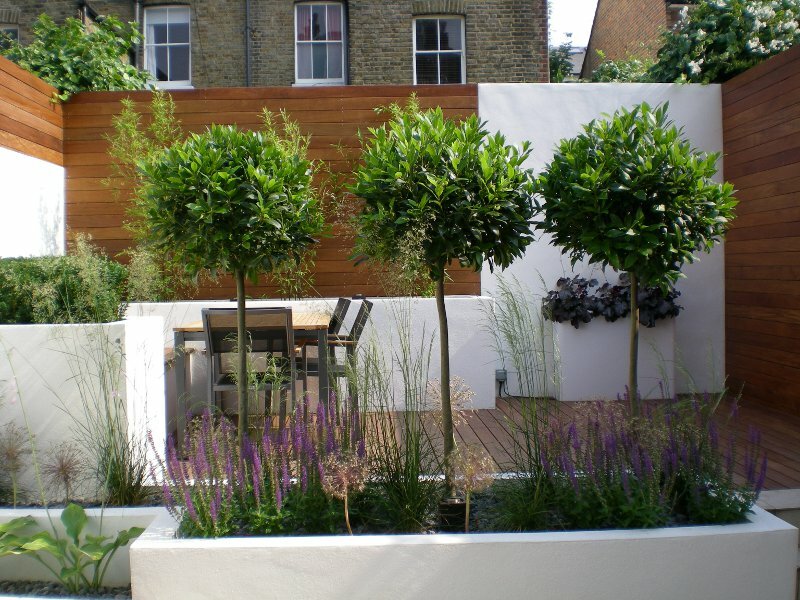 A small, split level modern garden design in Clapham. The brief for this garden was for a place to entertain. Two seating areas, one formal and one relaxed and a built in BBQ. The planting to be structurally appealing in winter and colourful in the summer months. A large family garden design in Barnes SW13. The garden, 14m x 32m approx is located in the grounds of a listed building in the Castlenau area. Seating for 18 – 20, a large water wall, childrens play area, fireplace area with sofa seating, rose arch walkway and generous herbaceous borders are all part of this large design. 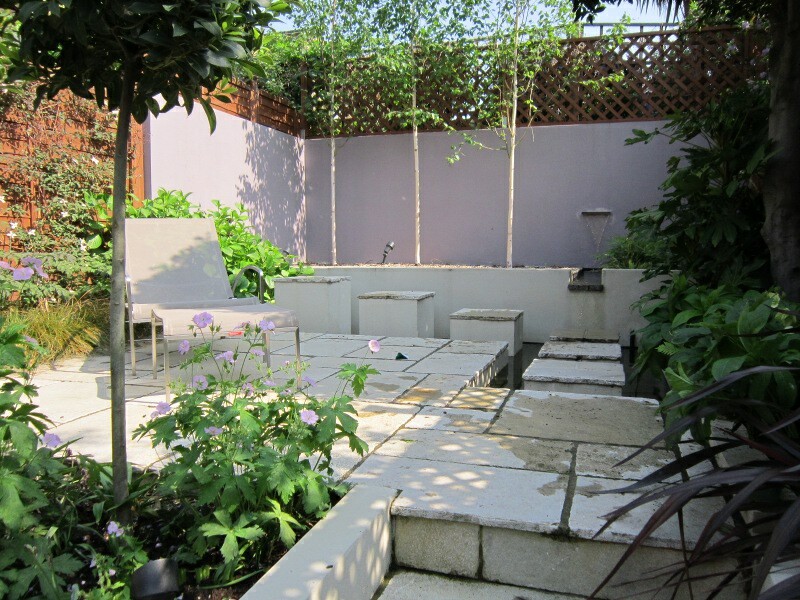 Located high up this roof terrace project in Roehampton presented many challenges. The clients for this project wished for two areas of enjoyment. A formal seating area for 6 and a secluded spot for enjoying the sun. The planting and direction of the design creates very separate areas. Full of seasonal, colourful planting there is something to admire all year. More projects can be found on recent projects. Tips and what’s going on can be found over on the blog. Book your free design consultation today by calling Scott on 07867 335745 or use the form provided for a call back.